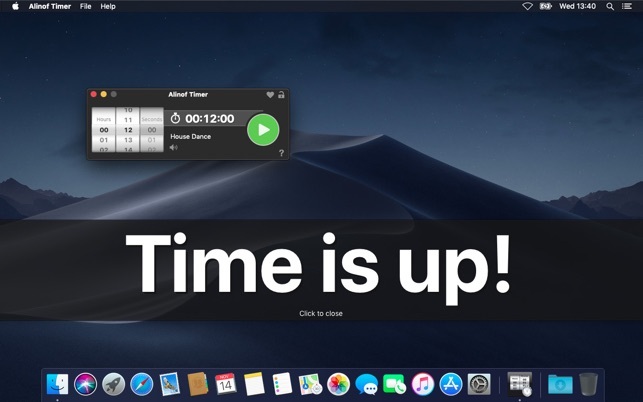 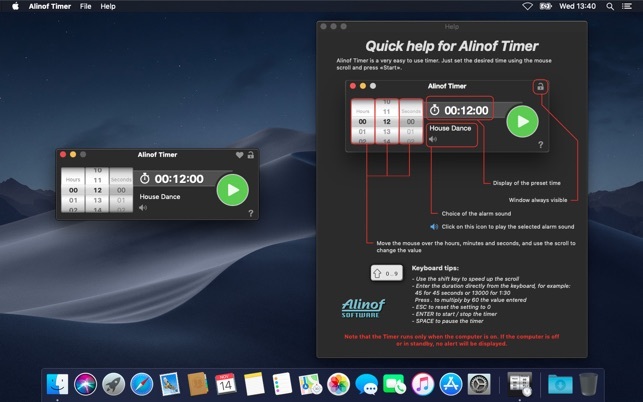 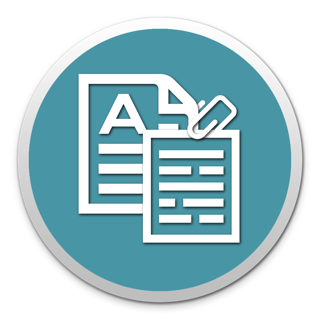 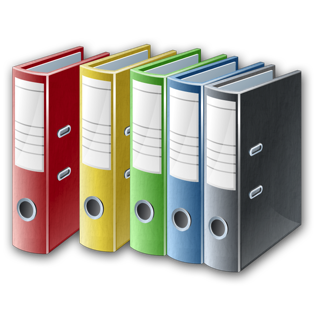 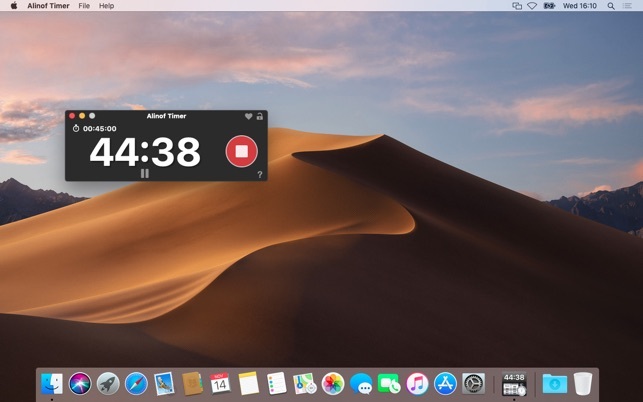 Alinof Timer is a very easy to use timer for your Mac. 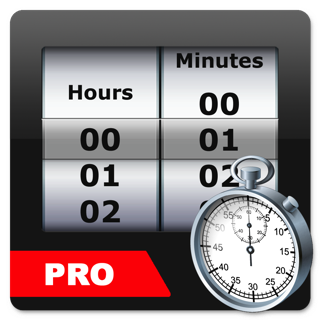 Just set the desired time using the mouse scroll and press «start». 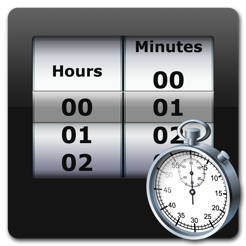 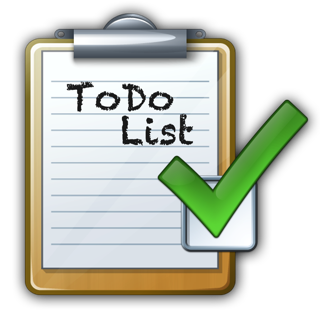 Once the time elapsed, a message with a sound alarm will be displayed on the screen.